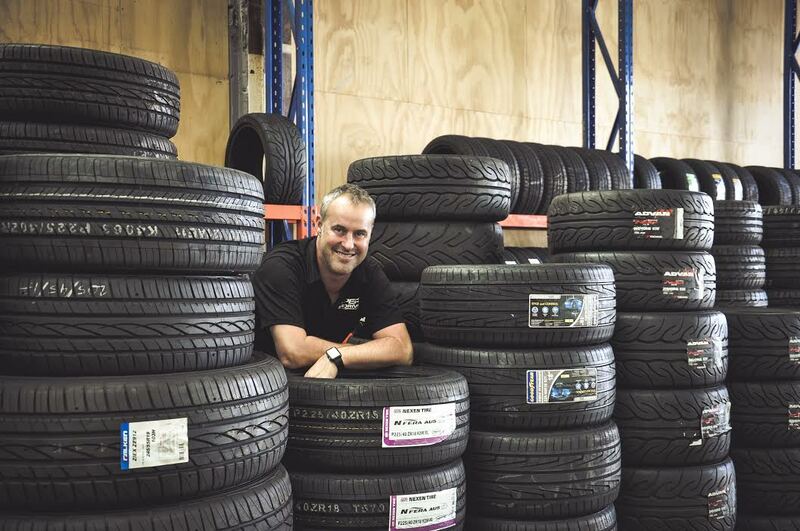 Simon Furness, owner of Hyper Drive says customers appreciate buying tyres online. Online retailer ‘Hyper Group’ has reported a surge in new business as it benefits from consumers shopping for an ever expanding range of products online, including car tyres. 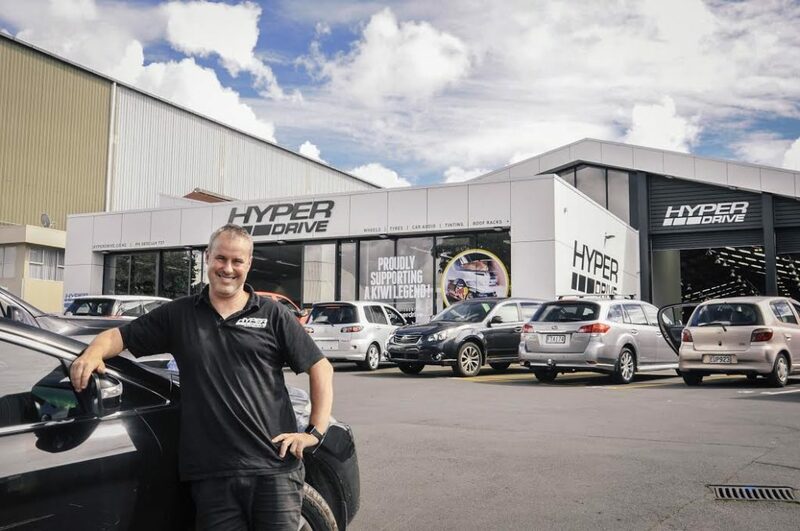 The Hyper Group said it has recorded a steep increase in sales from new customers, primarily through it’s Hyper Drive business which along with a range of over 100,000 vehicle related products and accessories, allows vehicle owners to select, purchase and arrange the fitting of new car tyres from a network of 200 installers throughout New Zealand – all from their device of choice. Four out of five of the new customers recruited in recent months were people who had never bought tyres online before. Sales are understood to be up significantly year on year. 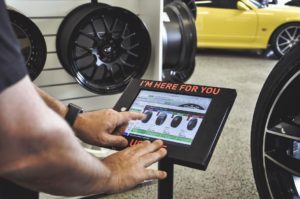 The company said it’s experience suggests online tyre retailing is gaining acceptance quickly, in contrast to the traditionally lagged online adoption in other sectors like travel and banking, as it now makes what used to be a chore, so easy. The shift may reflect the increasing popularity of the mobile phone as a tool that allows people to shop when and where they want. Almost half the people visiting the company’s website recently have been doing so via mobile devices. Owner and Managing Director Simon Furness says, “We have been spending a lot of money on the infrastructure around our mobile site as people are so time poor these days that they take any minute they can to organise things through their mobile device. It’s the way of the future and we have had to move with the times quickly”. “Customers are now buying tyres while they are watching their favourite show on Netflix. There is no reason to spend an hour ringing around getting prices then booking in your car to get tyres fitted. It’s all done online through a very easy process. It’s convenient for them too. 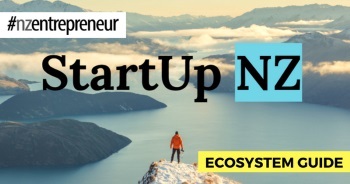 They can buy tyres online and get them fitted anywhere in NZ. We had one customer recently who bought them online then got them fitted down the road from his bach where he was for the weekend – easy and convenient”. 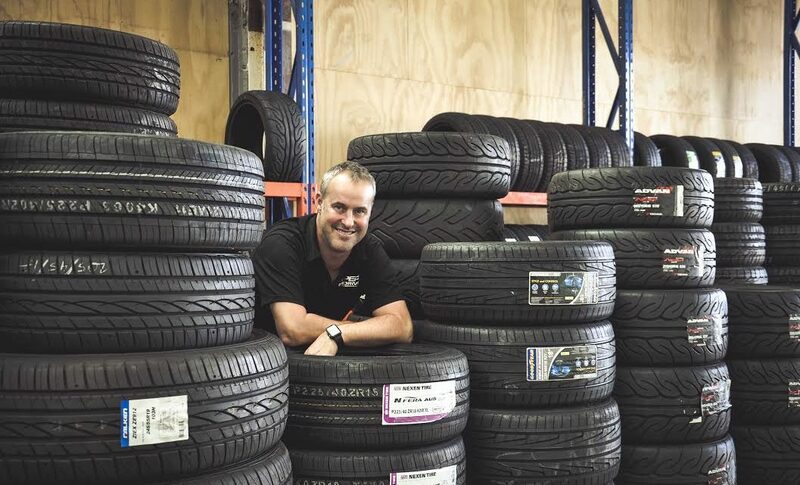 Hyper Drive is a 100% kiwi owned business which works with over 200 independent garages throughout the country which are able to fit tyres that their customers order. Previous post Tough Choices: Who Gets Paid When You're Hemorrhaging Cash?